 Legal marijuana cuts violence says US study, as medical-use laws see crime fall — RMMI Corp.
A marijuana seedling is added to a hydroponic chamber. Now that several years have passed since the legalization of marijuana in several states, studies are beginning to appear with quantifiable results. States with medical-use laws have seen a sharp reductuion in crime, particularly along US/Mexico border states. On average, violent crime went down by 13%. 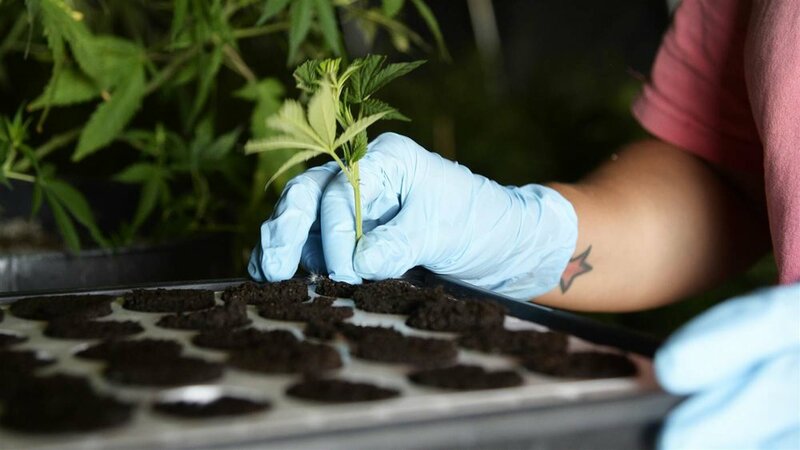 Economists are pointing to how the local, legal growing and selling of marijuana is pushing out the cartels in Mexico, the source of the majority of the United States illegal marijuana product.